Sam has over 15 years’ experience in brand building and strategy. He has worked with some of the world’s most recognizable brands, stewarding transformative thought leadership in digital communications and fresh executions. 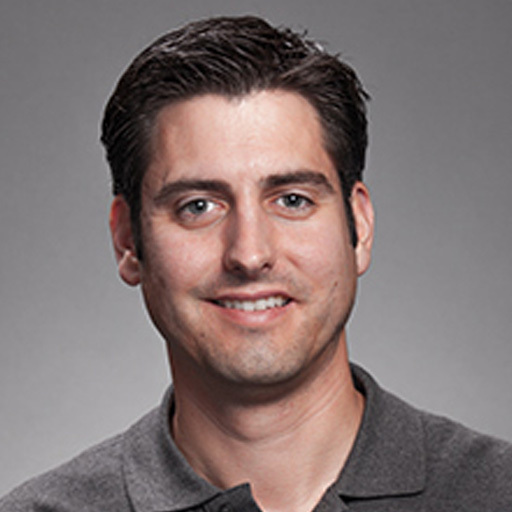 Sam serves as Director of Marketing for 250ok, a leading email analytics company.